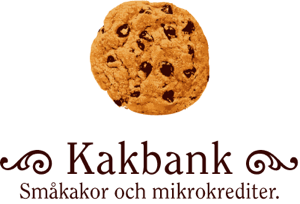 We are a group of employees at Lund Fastighets AB, LKF, that have formed a Kakbank, to our knowledge the first in a Swedish company. We have decided that each month a part of our salary goes to microcredits, primarily through KIVA to an African woman who has a lot of responsibility. Sometimes we receive updates from the people we lend to. Here's the latest one, from Alice Atieno Ogweno in Kenya. Read more reports. Please feel free to email us at lkf at kakbank dot se!